In early April, the Board of Supervisors introduced two new pieces of legislations both aimed at making it more difficult for landlords to wrongfully evict tenants. The legislation, introduced by Supervisor Mark Farrell and Supervisors Aaron Peskin and Jane Kim, was drafted after an NBC Bay Area Investigation found landlords were fraudulently claiming landlord move-ins to evict tenants. It is legal for landlords to evict tenants so that they or one of their family members can move into a unit. However, NBC found there is little oversight to this process and many landlords are lying to get old tenants out and new tenants willing to pay much higher prices in. NBC investigators knocked on doors throughout San Francisco to survey residents in addresses that were listed as having an owner-move-in eviction. 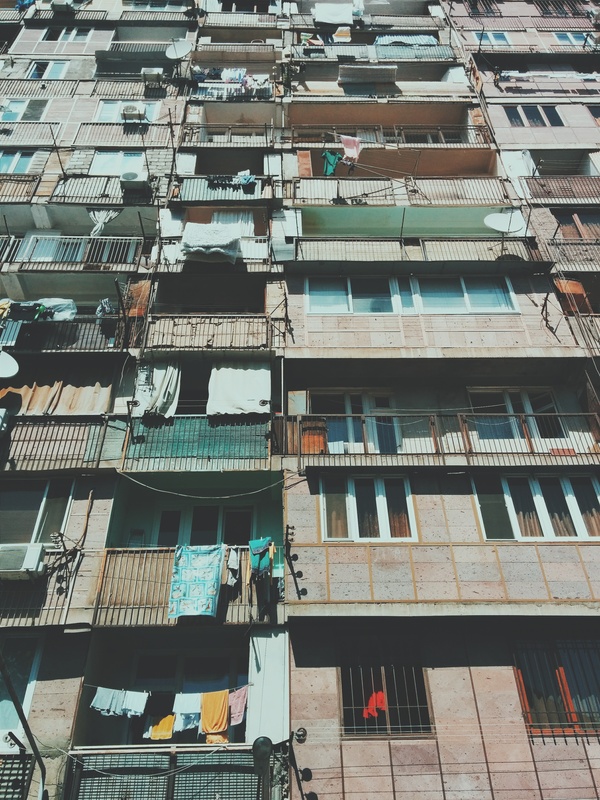 They were able to survey residents at more than 100 addresses and found 24 instances in which neither the landlord nor a family member was currently living in the unit. This meant that nearly one in four evictions may have been unlawful. The reason so many fraudulent evictions may have slipped under the radar is that there is little oversight and even less enforcement in regard to evictions in San Francisco. Every year the Rent Board is required to submit a random sample of 10% of all owner-move-in eviction notices to the San Francisco District Attorney’s Office for potential investigation. Potentially, landlords can face fines and other civil penalties. However, the truth is that in nearly a decade, no landlords have been prosecuted for an unlawful owner-move-in eviction. Supervisor Farrell found in the past four years, more than 8,000 people in San Francisco have been evicted from their homes or apartments. During that time, nearly 1,500 were based on the owner-move-in rule. This may seem like a small amount compared to the total number of evictions. However, in the past five years, San Francisco has been the number of owner-move-in evictions increase by 200%. This lends credence to allegations that landlords are fraudulently using this rule to rent to tenants willing to pay more. Farrell’s proposed legislation would require landlords to provide annual “proof of tenancy” documents regarding their units, which would show that they or their family lives within the unit for the legally required three years. This drew mixed reviews. Some believed it was a step in the right direction, while others wished it enabled stronger enforcement of the current law. The proposed legislation from Peskin and Kim includes some enforcement-related provisions. This regulation would require landlord’s notice to vacate include the existing maximum rent allowed for the unit. Any landlord found to be charging more than the rent on the notice within the three-year period after the eviction could then be prosecuted by the DA. It would also require an annual reporting showing the unit was landlord or family lived in. Do You Suspect You Have Been Wrongfully Evicted? If you came home to an eviction notice stating your landlord or one of their family members is to move into the unit but you believe this is a lie, contact a San Francisco tenant’s rights attorney from Brod Law Firm at (800) 427-7020.